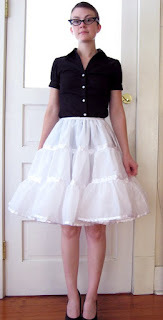 This time on IA... Petticoats! I have a few dresses that need a petticoat underneath them but for some reason, a petticoat will set you back about £50! And that's not even for a big fluffy one! So there's nothing for it but to make one myself. 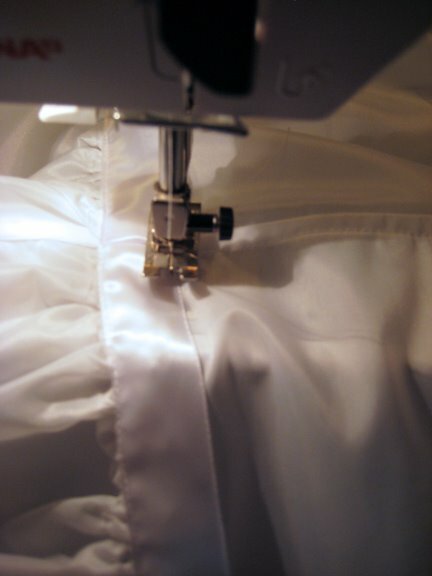 Thank goodness Sugardale Clothing has written a tutorial! And with such great descriptions and photos! 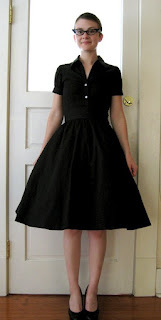 I am so making a petticoat, when I have time and material... Petticoat for summer anyone?